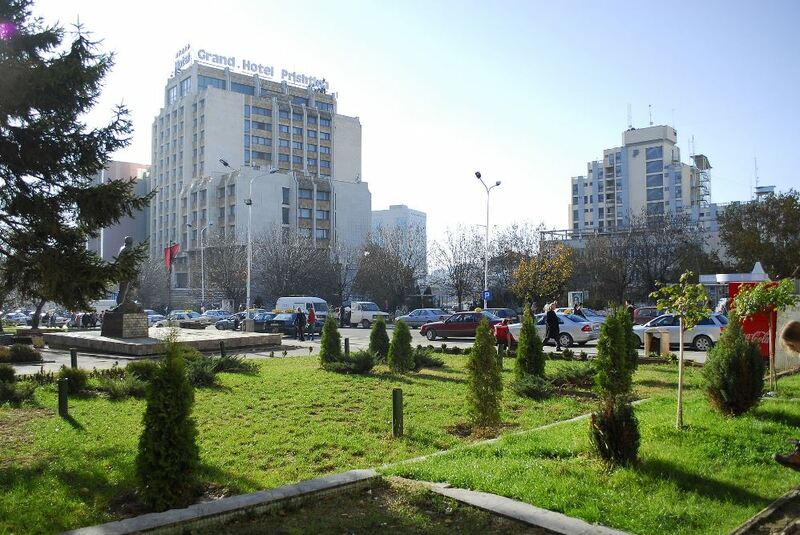 Hotel Nartel is located in centre of Prishtina and is just a few minutes away from any of the major government institutions of Kosova. 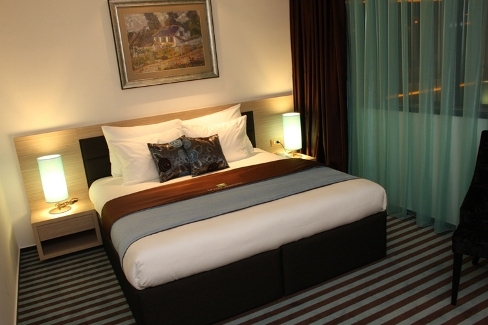 Our hotel offers the most convenient location and excellent customer service. 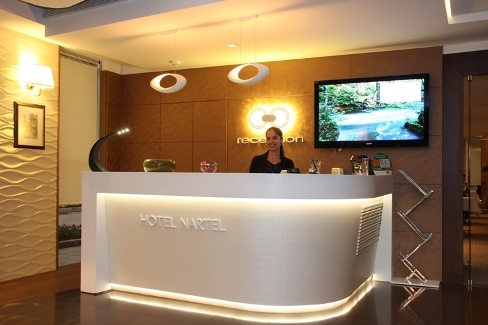 Our staff is dedicated to making your stay a memorable experience by providing excellent service. 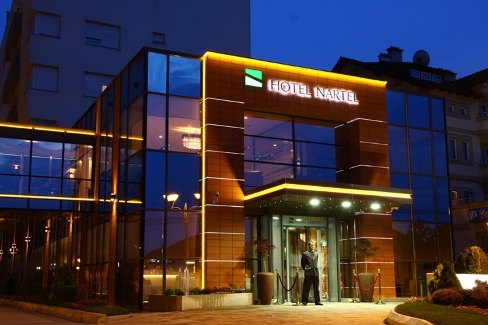 The Hotel Nartel Bar is located on the ground floor of the hotel. 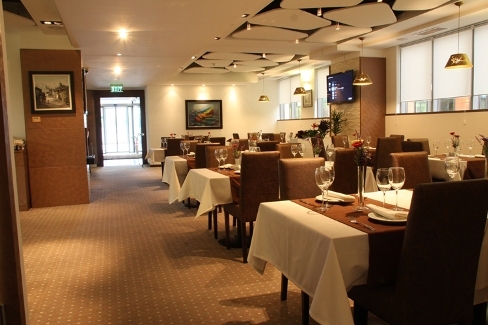 At the bar our guests will also be able to access wireless internet 24/7. 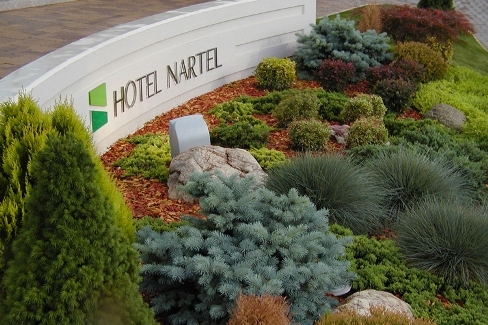 Hotel Nartel is surrounded by the best cafeterias and night clubs in the city, so leisure is literally a minute walk from your hotel room. 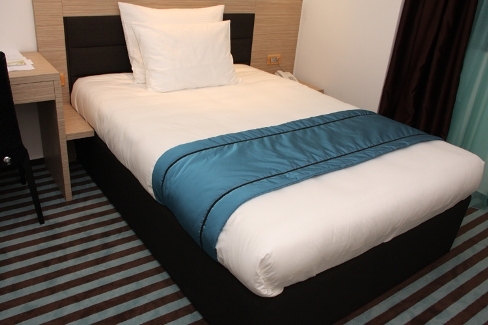 If you need further help for any additional service you may use our concierge facility at any time.